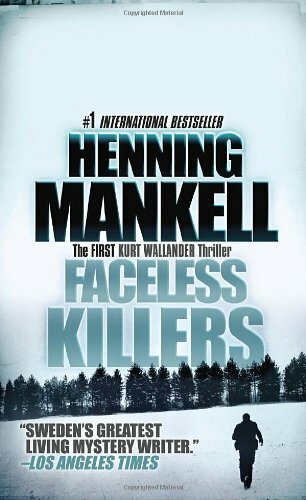 First Kurt Wallander novel, and the first I've read. It was only fair, and I wonder if this is due to the translation. But I will try the later books for a better feel on the series. Being released at the February 2012 Bookcrossing Meetup.